The Business Relationship Management Professional (BRMP®) training and certification program is intended as a comprehensive foundation for Business Relationship Managers (BRM) at every experience level, with the training and certification designed to provide a solid baseline level of knowledge regarding the BRM role and how well-cemented and effective BRM disciplines can positively impact overall business results. 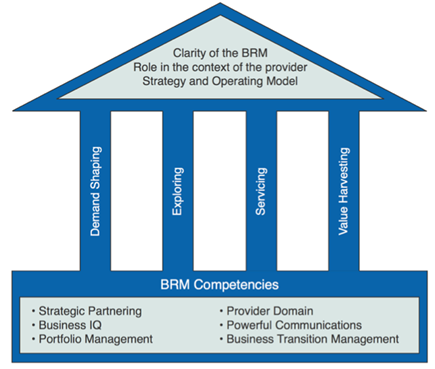 The “Foundation” supports the BRM role and ensures it has the competencies to be effective and deliver value to both the provider organization and its business partners. The “Roof” protects Business Relationship Management as a key aspect of provider capability. It does this by ensuring clarity around the role, discipline, and organizational capability of Business Relationship Management in the context of the Provider Strategy and Operating Model. 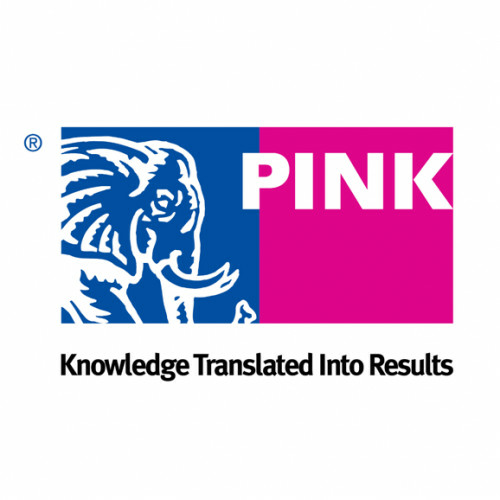 All Pink Elephant’s courses, including this one, can be presented at your location. For more details, contact 1-888-273-PINK or [email protected].